Usually in December we have a seasonal tree. 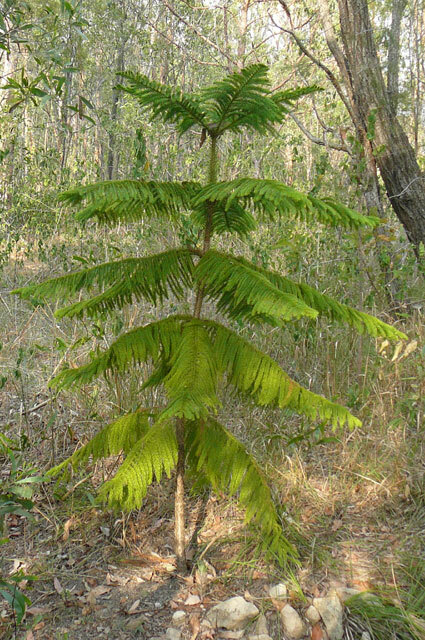 For several years it was a Norfolk Pine that grew in a pot but it is now is planted out in the garden. Sometimes it may be a pruned branch. 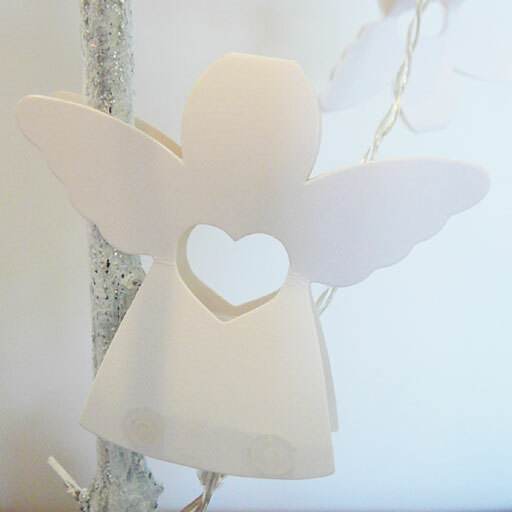 In former years the tree would be decorated with handmade and gifted decorations we no longer have . This year I wanted to create a very special and significant tree for my daughters . This urge came with feeling a need to express, connect to and reflect light; essentially to find a way to symbolise the essence of the season. A festival of light is celebrated in many cultures, perhaps since the beginning of human history. In the Northern Hemisphere it is dark , grey and winter. Light is but a promise of longer days to come with hope for new growth and life. 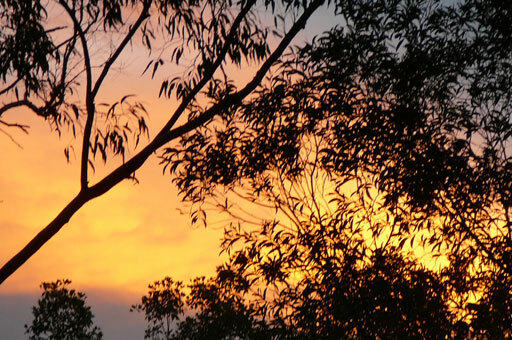 Here in the Southern Hemisphere it is summer, the time of the longest day. The light is dazzling, the heat searing, days long and kissed by the sun. Not sure of how to create such a tree the answer came when a small branch seemed to be purposefully placed on the front path. This gift from nature was painted white and to it some silver glitter was added. 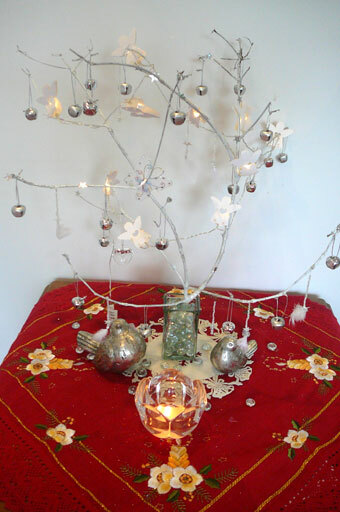 When the branch was placed in a glass vase and secured with shiny glass stones it became a tree; a white tree, the colour of purity and higher spirit. Already it began reflecting light . Turning to what was on hand and not having time to make a lot myself I turned to the the stash, delighted to find appropriate items. Gently silver bells were hung on the branches. Bells are used to call attention. To me they indicate the need to be aware, to take heed, to listen to the music all around most especially to our heart-song. At this time there is a universal message, too, the message of joy, love, peace, and compassion.This is the message sung by the angels . 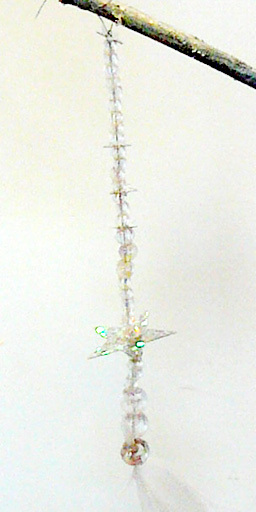 Several long strands of clear beads were added. These strands also have some tiny silver stars interspersed with the beads . At the end of these shining ropes is a feather, for it is said that birds carry messages to and from the spirit realm. The intent of these strands was not only to reflect light but also to represent hopes and wishes. 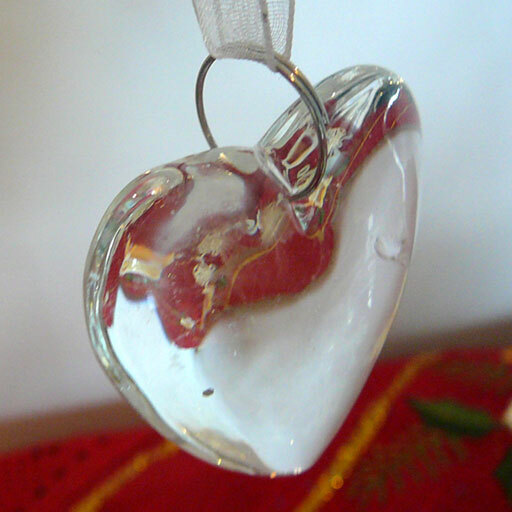 Another item of significance added to the tree to the tree is a glass heart , clear and pure to reflect unconditional love for all things. Interestingly the heart not only reflects light but also absorbs light and colour. 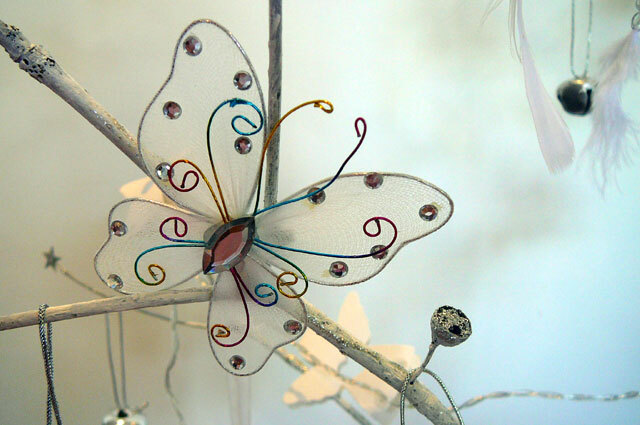 Placed at the centre of the tree is a butterfly, a symbol for transformation. This broken branch has now been transformed into a little tree that shines and glows full of sparkling promise. So much so I am thinking to keep it out through the year and use it as an affirmation tree, as a reminder that this festival is is not just to be celebrated as one day in the year but is a state of grace and kindness that knows no limitations, no religious boundaries and is a way of being not buying.